Never invest in any financial product that you don't understand. 3. Where Should I Invest My Money If I Have Four Years Until Retirement? Life insurance and retirement planning are both integral parts of a sound financial plan. It's not a matter of whether you should have both, but what kind of life insurance and retirement plan you should have and which you should open first. Financial advisers are mixed on the subject, so your best bet is to weigh the options and decide for yourself which is best for your situation. Whole life insurance, also referred to as permanent insurance, is designed to cover you for your whole life. This type of life insurance policy has two parts -- an insurance component and a savings component that builds up cash value over time. It is this "forced savings" feature that some financial advisers point to as making whole life an appropriate vehicle for your retirement savings. A 401(k) plan is part of many qualified profit-sharing plans offered by employers to their employees. This type of retirement plan allows you to elect to defer a portion of your income on a pre-tax basis, which reduces your current federal income tax obligation. Your employer might elect to match a percentage of your contributions, and all of the funds in your 401(k) account grow on a tax-deferred basis. You'll pay taxes on those funds as you withdraw them from your 401(k). Anyone can buy a whole life insurance policy provided they can meet the insurance company's health requirements, but whole life is the most expensive kind of life insurance you can buy. You can only open a 401(k) plan if your employer offers one. It will take several years before you build any cash value in your whole life insurance policy, and growth is usually slow and conservative. 401(k) plans typically offer a range of investment options. The life insurance component of your whole life policy provides financial protection for your beneficiaries in the event of your death. There is no death benefit for a 401(k) plan, but all of the money you contribute to the plan -- adjusted for investment growth or loss and any plan administration fees -- is available to your beneficiaries. You need life insurance coverage, and you need to prepare for your retirement years. It makes sense to take out a life insurance policy while you are still young and healthy because the monthly premiums are typically at their lowest. However, it will take a long time for the cash value in that policy to build to any significant amount. Long-term returns from the stock market have historically outpaced whole life insurance cash value returns. Retirement plans commonly offer stock mutual funds as an investment option. If your employer offers a 401(k) plan, particularly one with a matching contribution, your best bet might be to buy a lower-cost term life insurance policy and fully fund your retirement plan. Once you have your 401(k) in place and have enough term insurance to meet your family's needs in the event of your untimely death, you can consider whole life as a means of estate planning. 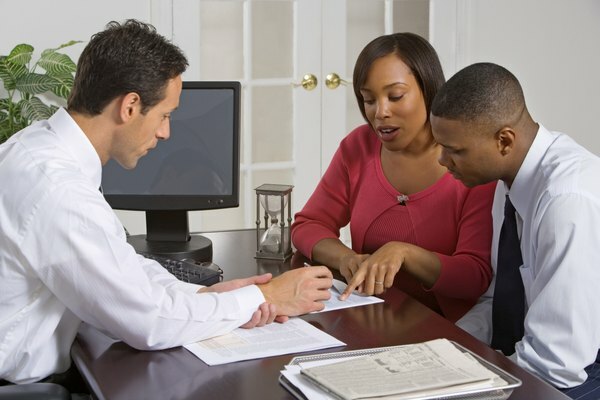 Insurance Information Institute: Why Should I Purchase Permanent Insurance?